When I see baskets of squash blossoms at the farmers market I am instantly entranced. They are so lovely and delicate. I want to make a bouquet of them and use it as a centerpiece for some elegant but relaxed outdoor summer dinner party. Except I’ve never actually hosted a dinner party like that. And I don’t have much need for vegetables that are strictly decorative. And when I think about what to actually cook with squash blossoms I tend to run out of ideas quickly. Most preparations I’ve seen involve stuffing them and dipping them in batter and deep frying them. And as much as I love taking on insane cooking projects, I have my limits. I’m just not going to deep fry anything for a weeknight meal. Usually when I bring home a basket of squash blossoms, I have good intentions about figuring out some other way of using them, and a week later, I find them shriveled and sad and toss them out. But this time I had a plan. 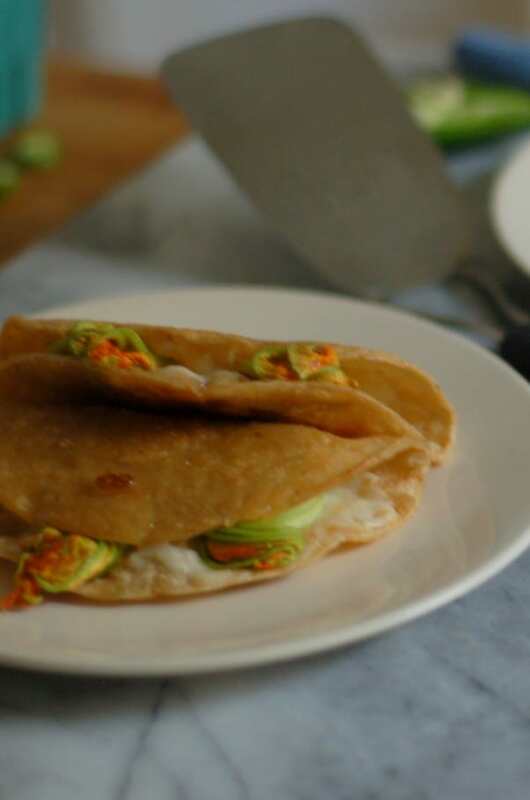 I had seen these quesadillas from Kimberley Hasselbrink’s Vibrant Food featured on Leite’s Culinaria and I had a squash blossom epiphany. 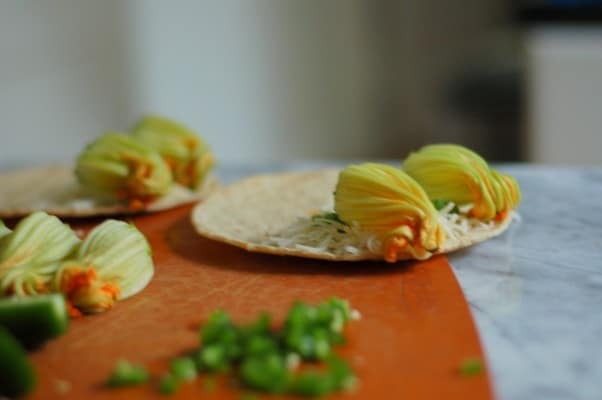 Here was a way to get a squash blossom with all the wonderful melty gooey cheese wrapped in a crisp outer layer without needing a vat of hot oil or hours of assembly. Half of a petite corn tortilla gets sprinkled with some shredded cheese and bits of jalapeño and a pair of squash blossoms are placed on top. Then the whole thing goes into a hot skillet with a little oil, the unadorned half of tortilla gets folded over and pressed against the melty cheese while the tortilla gets wonderfully crisp and browned in spots. 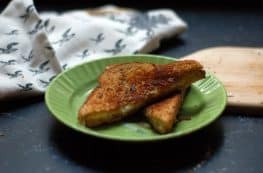 Topped with a bit of salsa and avocado, these are an incredibly easy little dish with a great balance of textures and flavors, and some pretty squash blossoms peaking out of the top. 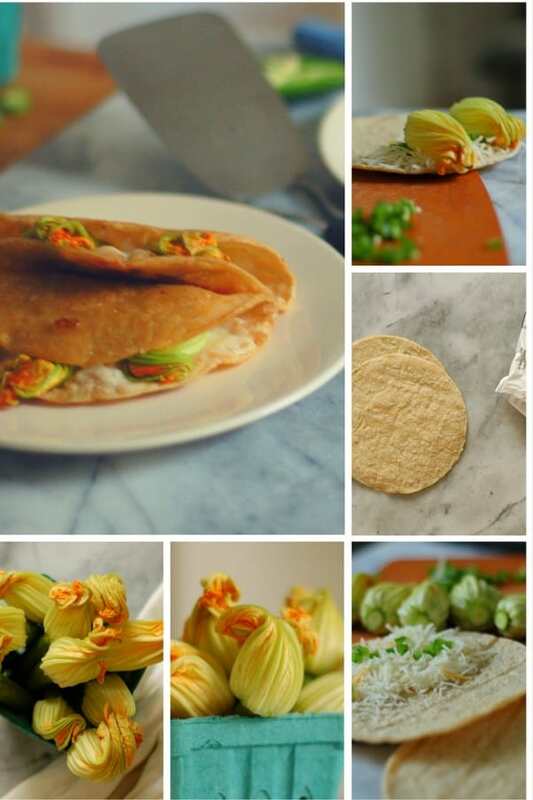 I’m pretty sure squash blossoms were born to be in quesadillas. Or at least that’s what’s happening with them in my kitchen. For anyone asking for an easy way to use squash blossoms, here’s your answer. I usually make quesadillas with flour tortillas, but the small corn tortillas are just great here. 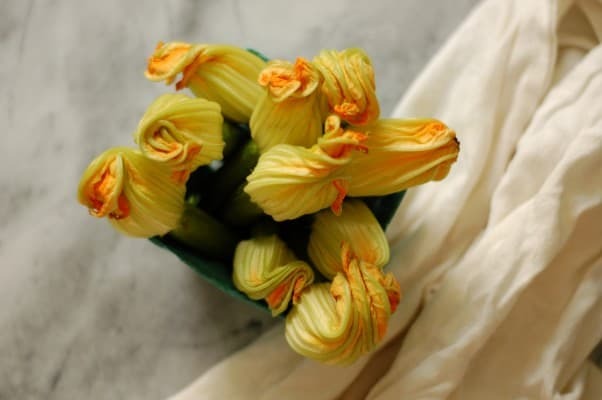 The corn flavor pairs well with the delicate squash blossoms and the diameter is perfect for encasing the blossoms without swallowing them whole. I wouldn’t make these with large tortillas. Hasselbrink uses pepper jack cheese in these, but I used a blend of pre-shredded jack, cheddar, queso quesadilla and queso asadero because I had a bag of that on hand and added my own jalapeño pepper for little pops of heat. You can use any mild melting cheese you like and as much jalapeño as you like. I think these need salsa for some acid and I like them with avocado or guacamole, but I’d view that as an optional topping. Carefully examine your squash blossoms and brush away any dirt or insects, but don’t rinse them (they’re delicate!). Heat a large heavy skillet over medium heat. Warm the tortillas in the dry skillet for about 30 seconds or until they are a bit pliable. 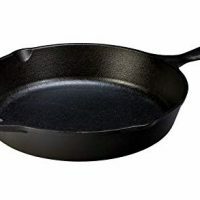 Remove from skillet. Sprinkle half of each tortilla with a few tablespoons of shredded cheese and divide the jalapeño pepper between the tortillas and sprinkle it over the cheese. 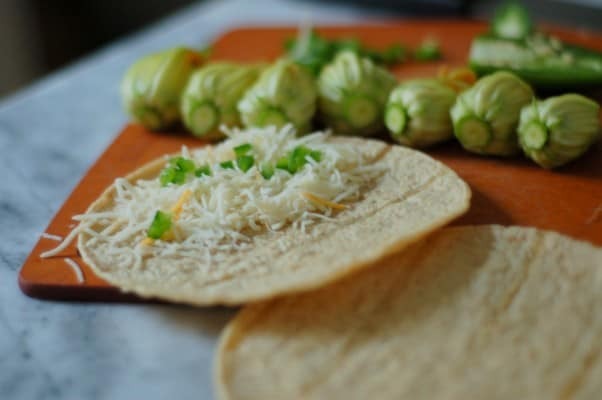 Arrange two squash blossoms over the cheese so that the edge of the flower is peaking out over the edge of the tortilla. Add about a tablespoon of neutral oil to the skillet. 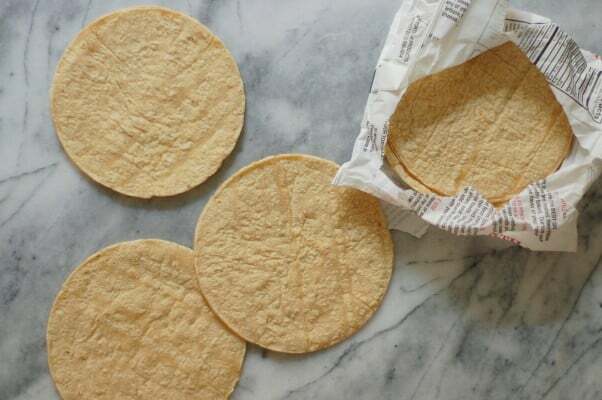 Carefully transfer one of the prepared tortillas to the skillet, fold the tortilla in half and press with a spatula so that the cheese can hold the whole thing together. Cook for about a minute on each side, until crisp. Repeat with the remaining tortillas. 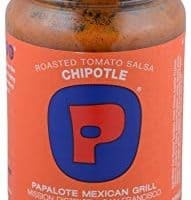 Top with salsa and avocado (if using). Eat while warm.